Ayden has joined us as a trainee engineer and has settled in really well. 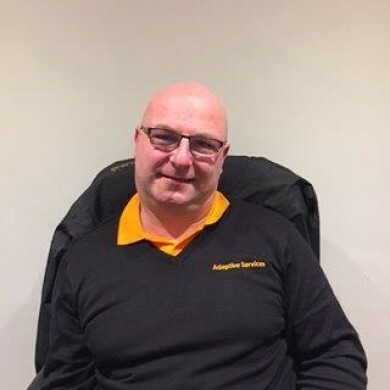 He is helping out both the mobility services and adaptations teams and is gaining valuable knowledge and experience in all aspects of the business. Danny has joined our expanding team primarily as an Adaptations/Installation engineer but also has a sound background in engineering so will be able to help out with that side as well and is proving extremely capable and has already made himself an invaluable member of the group. Colin has over 30 years of industry experience and brings to the company a wealth of product, repair, installation & adaptations knowledge. 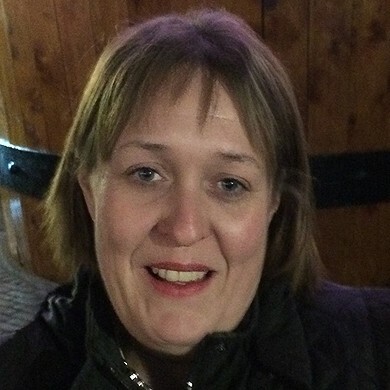 Louise has over 20 years experience in an administration and office management environment. Her knowledge and knowhow keep the business running smoothly and efficiently. Steve has been with us for a while now and came from within the industry. 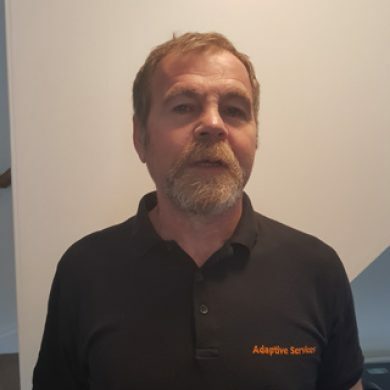 He has a wealth of adaptations experience and is well respected within our team and can turn his hand to almost any job. For many years he worked as a swimming pool technician and now primarily builds wet rooms for our clients. Sydney joined us late in 2017 as a retail assistant from Boots pharmacy, whilst also studying at university. 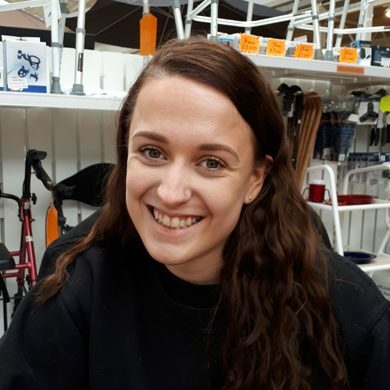 Gemma joined us in the early days of the business to help out on Saturdays in the shop but very quickly became a retail assistant in her own right. 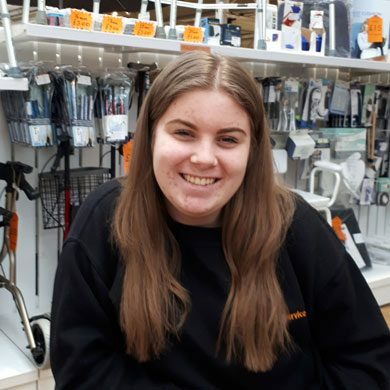 Now Gemma is also working as a trainee engineer alongside her shop commitments, Gemma is a highly valued and respected member of our team. Adaptive Services Ltd has 2 Directors, Colin Smith who has 30 years experience within the mobility industry and Louise Rowland who has over 20 years of admin/Office Manager experience. If we can be of any assistance or you would like a quotation please do not hesitate to contact us on 01763 661334 where we will be happy to help or send us a message.